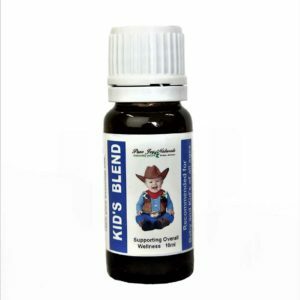 Spearmint 100% Pure Essential Oil is milder than peppermint. 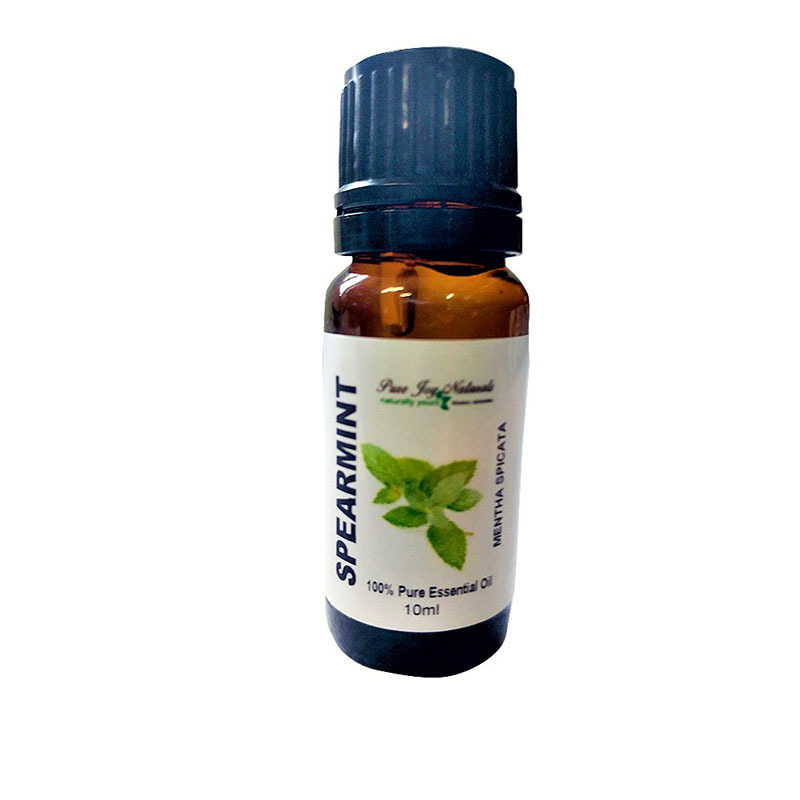 Spearmint Essential Oil may be used to replace peppermint in many instances. 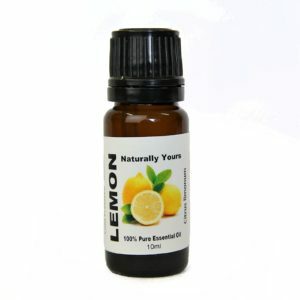 It has a sweet, minty scent that makes it ideal for use in household cleaners or diffusing for naturally fresh indoor air. Product Abstract: Spearmint is a native of the Mediterranean area. A hardy perennial herb, Spearmint reaches about 1 meter (3 feet) in height. It has characteristic lance-shaped leaves with pink or lilac-colored flowers.